Many thanks to the votes for COTM! Being a part of TGC for over 15 years (and counting...) has been fantastic! So many great memories have been made over the years! So many inspiring Galants over the years, from BGR (TGC's founder), VegasMatt (hope you are doing well bro! ), to Reelax, to Mochanges, Arnuflo, Kimya, PinoyESV6...then the new crew that came in included guys that had Galants in the Movies! like DJplay and Censee! I long had a goal to have a COTM win, and finally after many years, I have one. I've always been happy to see so many others win COTM and get recognition they deserved. 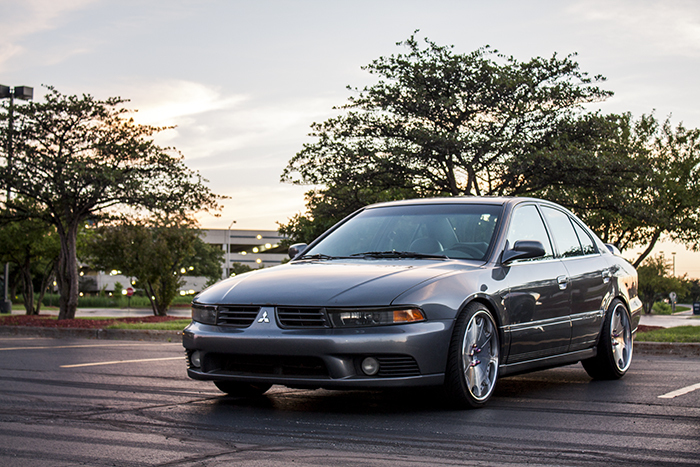 After wrecking my red Galant, I never would have figured to have a Galant where it is at now, and shortly JDM'd in the next few weeks! 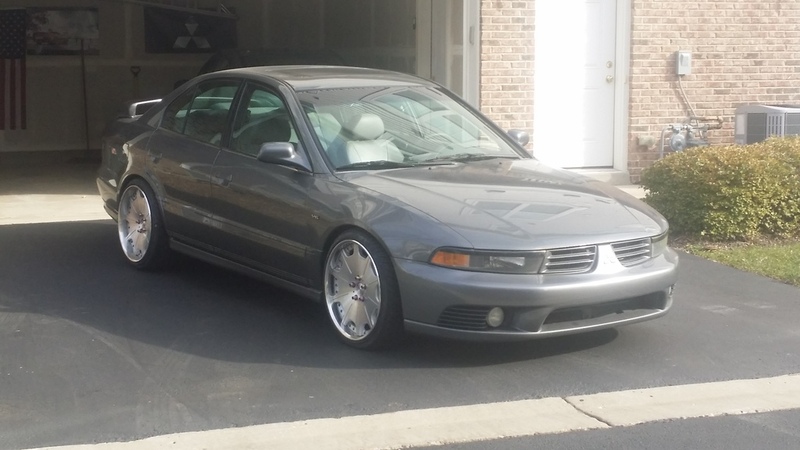 But a few years later, I bought the grey Galant, and the rest is history. I finally after many patient years have acquired the full JDM Galant VRG kit, with front and rear lips, plus extensions. It must have taken nearly 10 years to patiently acquire the specific parts I wanted. The final parts will have to be fabricated, but to finally be on the road to completion is fantastic! I have to thank the many friends like Jigz, Rob, Mitch (Galant306m), Matt (M-Rod), Travis, for all your support over the years! So, here is to the next 15 years of TGC! As long as I'm around, so will TGC be! Thanks to all! I'm just happy my patience is being rewarded! Thanks to the whole of The Galant Center!